Kosovo, one of the world's newest countries, has it all. Pristina has unique architecture and a cafe culture comparable to that of Italy. 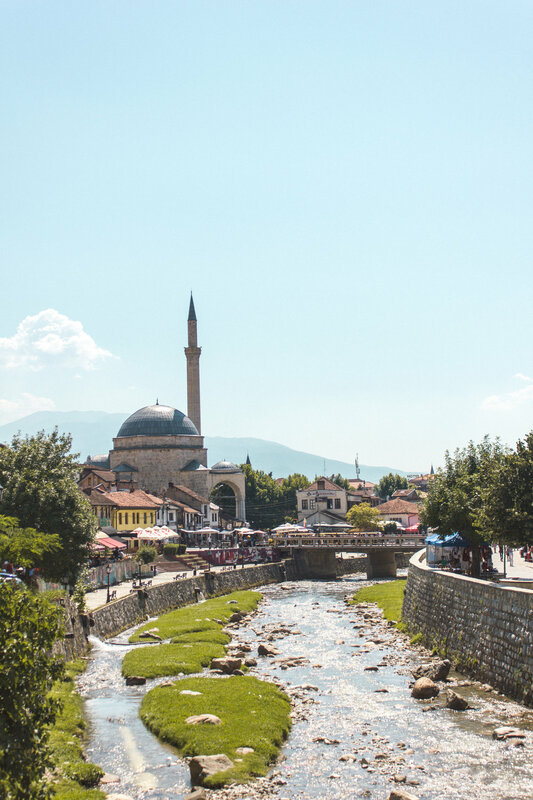 Further south, the city of Prizren has all the history you need and tiny streets and piazzas. Over to the west, the Albanian Alps cut into Kosovo in an area known as the Accursed Mountains. 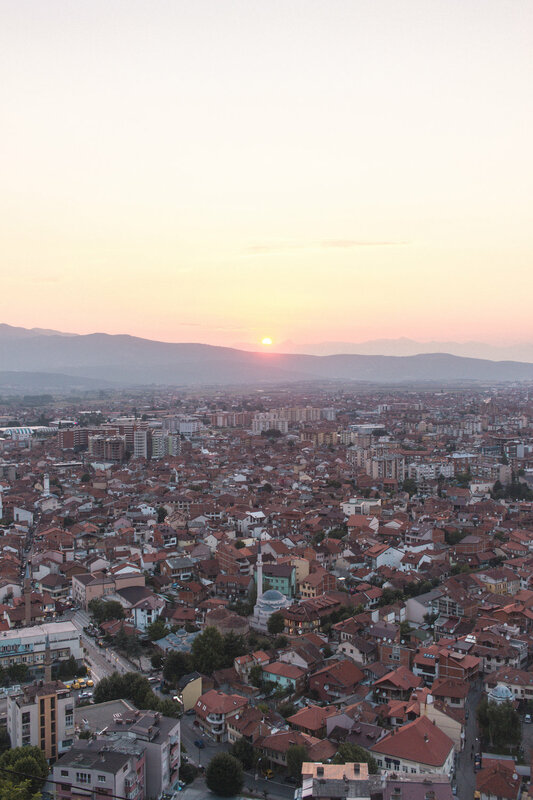 If you're visiting the Balkans region in general, make sure not to skip over Kosovo. My favorite place in Kosovo was Prizren. I especially liked the cafe that served traditional Turkish tea (you know, the one that comes in the skinny glass) next to the Sinan Pasha Mosque. The sunrises in the mountains will have you breathless. And the sunsets. This particular image was taken from the Roman Fortress in Prizren. 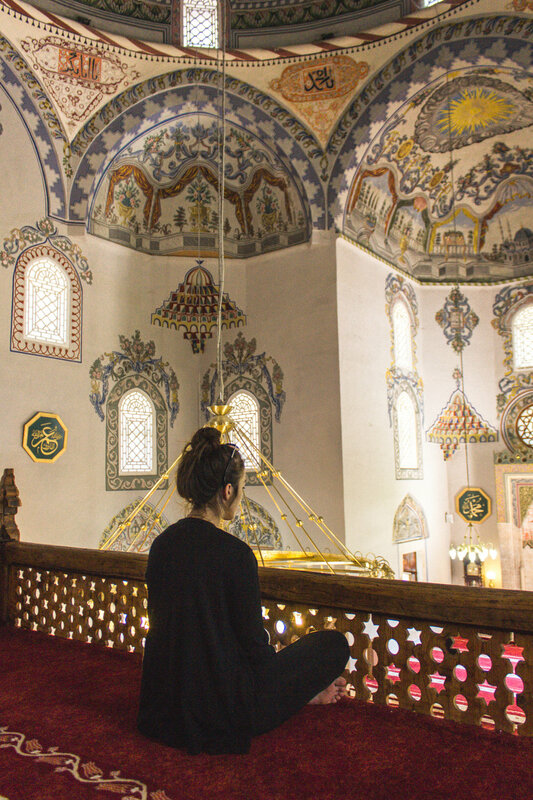 You can explore Ottoman architecture in one of Kosovo's prettiest and oldest mosques. Pristina is full of quirky buildings. This was taken from the bell tower of a newly built (well, still in construction) cathedral. On Bill Clinton Boulevard, you'll find a large bronze statue of the president, which is right in front of Hillary Boutique, a women's clothing store where they sell looks inspired by Hillary. 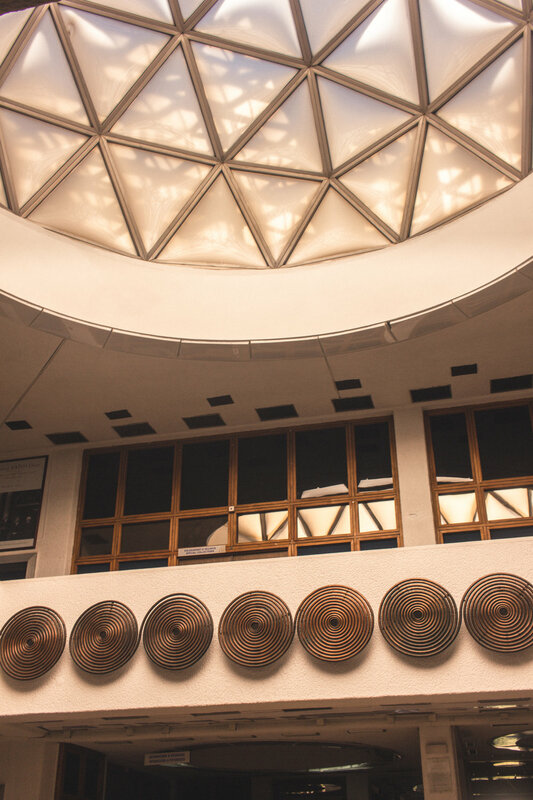 The National Library of Pristina may be an eyesore on the outside, but inside is definitely pretty. The Sinan Pasha Mosque in Prizren seems to dominate the skyline. 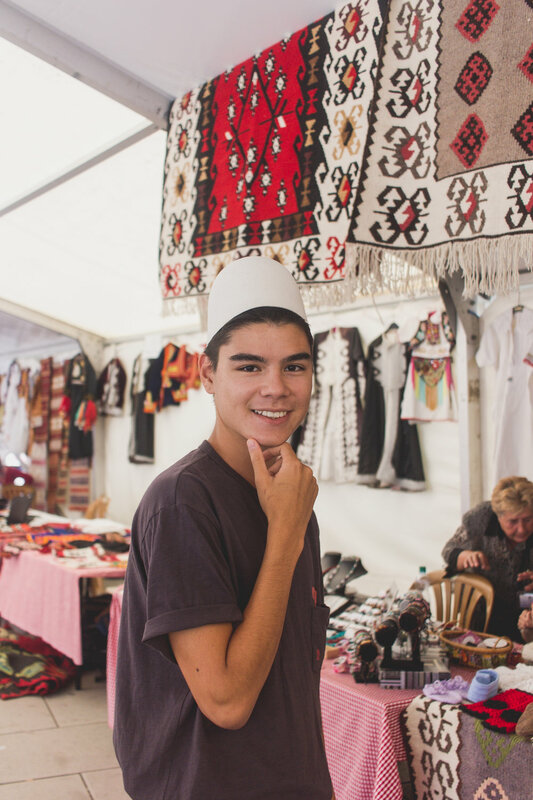 You can buy Kosovar crafts and try on felt hats (they inspired the design of the domes on the National Library). The NEWBORN sign is an iconic monument in Pristina. Every year, on Kosovo's day of independence, they unveil a new design. This year's theme was "No Walls". You can see the words written on the floor. Kosovo is rich in mountains, lakes, rivers and forests. You can go hiking here on well established trails. Discover historic crowns and jewels in Pristina.